In its construction the new facility will take 32 weeks and expect to be fully open in November 2019. Throughout construction it will employ up to 80 staff at any one time that will move over 200,000 tonnes of soil, lay 33,000 tonnes of tarmac and paint 43 miles of white lines. Wildlife concerns have also been taken into consideration as an additional 9,000m2 of wetland habitat will be created with swales and ditches providing habitation for local wildlife as well as 2,611m2 of tree planting. Working alongside Kia are four main consultants. 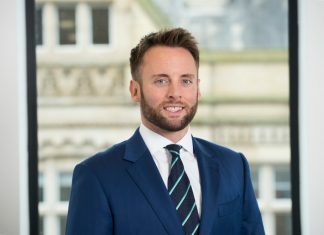 3PL Real Estate will provide overall development management, Hewitt Associates Limited provide project management and quantity surveying as well as being the principal designer, clerk of works and providing health and safety advice. Working on structural design services are Mason Clark Associates who will also provide pre-contract civils and structural design services and post contract design and quality reviews. 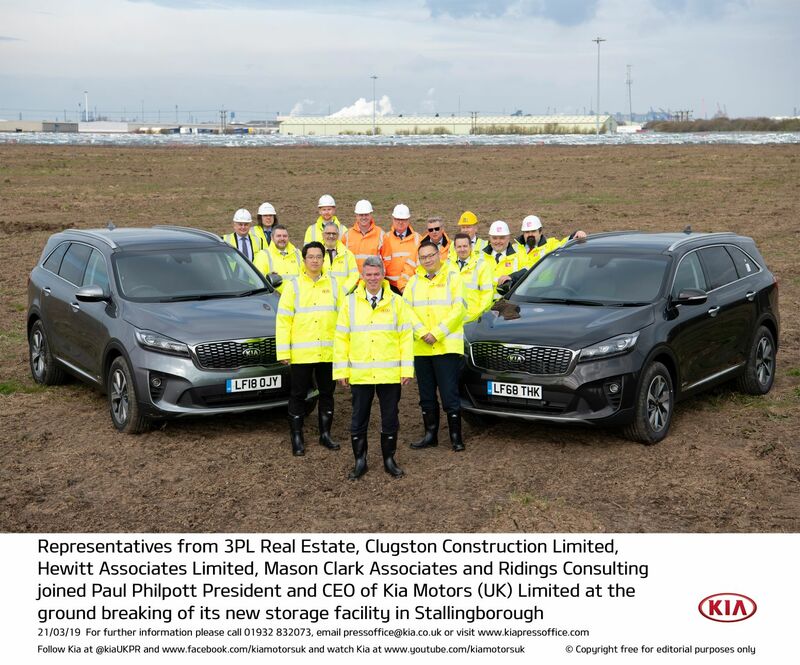 Lastly working with Kia are Ridings Consulting who are responsible for pre-contract electrical design services and post contract design and quality reviews.